Air Conditioning Servicing from £39.95! Over 2/3 of vehicles are fitted with air conditioning and climate control systems as standard these days. Many of us are familiar with using air-con in our car on both hot and cold days, but not many people are aware that like other parts of your car, the air-conditioning system also needs regular attention to make sure it is working efficiently. 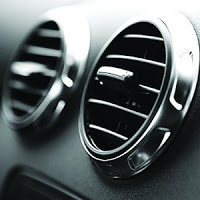 A Car's air conditioning system can be a breeding ground for harmful bacteri, microbes, mold and fungi. Usually this results in an odd smell. But also can be a health concern due to bacteria and the like leading to illnesses and/or infection. 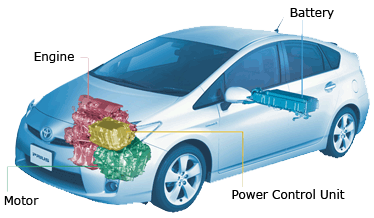 At the same time, a car needs its air conditioning recharging with gas and lubricant every 2 years. Croft Auto centre’s team of highly experienced fitters are experts at maintaining and repairing air conditioning in most cars. 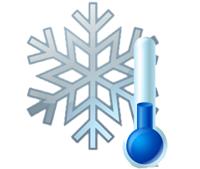 Call us today to discuss your air conditioning requirements on 0151 334 1745. Here at Croft Auto Centre we are keeping up with the times. As technology advances, more car manufacturers will move towards hybrid drive technology. We have technicians that have been trained on how to maintain hybrid drives so that we can offer our customers a service for the future. Many Hybrid Car owners in the UK believe that you are required by law to have your car serviced at a main dealer, however this is not the case. New laws allow independant garages to service hybrid cars so long as the warranty is intact. Get your Air Conditioning serviced today! From only £39.95! Contact us today to get your air conditioning checked to make sure that its clean and running smoothly.